Central banks around the world have colluded, if not conspired, to elevate and prop up financial asset prices. Here we’ll present the data and evidence that they’ve not only done so, but gone too far. When wee discuss elevated financial asset prices we really are talking about everything. we’re talking not just about the sky-high prices of stocks and bonds, but also of the trillions of dollars’ worth of derivatives that are linked to them, as well as real estate in dozens of countries and locations. All are intricately linked together. For instance, stocks are elevated, in part, because bond yields are so low. Sam for real estate. Question #1: When will financial assets ever ‘correct’ and fall in price? Question #2: How much does overt propping by the central banks have to do with today’s elevated prices? Question #3: How much does covert propping by central banks play a role in these inflated markets? These are important questions to consider because if central banks have been too involved and gotten themselves mixed up in trying to ‘wag the dog’ by using elevated financial asset prices as a means to drive economic expansion — then the risk is a big implosion in financial asset prices if their efforts fail. The difficulty, as always, is that you can’t print your way to prosperity. It’s never worked in history and it won’t work this time either. 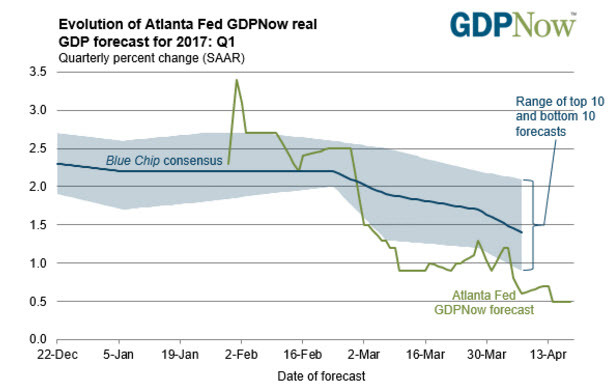 You can, however, print (or borrow) to delay a correction, after which a boost in real economic growth (or additional income) had better materialize to save your bacon. But if enough growth does not emerge to both pay back all the old outstanding loans plus all the newly created debt and currency, then you’re going to experience a worse correction than if you had not tried to print/borrow your way to prosperity. As I’ve outlined before, that economic boom the central banks have been staking everything on been MIA the entire time during the “recovery” following the Great Recession. And there’s no sign of it showing up any time soon. Folks, that just isn’t going to cut it. You cannot justify a massive increase in debt and sky-high stock and bond prices on the basis of such “growth.” So something has to give. Either much higher GDP (income) growth is right around the corner, or these financial asset prices are grotesquely over-inflated. To explain this in depth, let’s tackle those questions above one at a time, in reverse order. This one is fascinating. It takes forensic analysis and connecting a few dots to make the case that central banks are propping up a lot more than they admit to. Before we begin, whether it is a central bank directly, or one of its agents or proxies, it doesn’t matter who’s doing the intervention if any one of these entities (or all of them) is responsible for goosing asset prices for the purpose of achieving a policy aim. Second, my motivation here has nothing to do with having a trade going against me and then seeking to explain it away as some nefarious working of a secret group. Instead, this is about pointing out that the preponderance of evidence points to repeated and direct market intervention by “some entity” that appear to be very afraid to see stocks and bonds decline in price (or for gold to go up too much). Here are three pieces of data for you to consider. The NY Fed moved part of its market group operations to the same place that Citadel (one of the key ‘proxy’ suspects in this story) and the Chicago Mercantile Exchange (CME) just magically happen to have their operations. For those of you unfamiliar with the CME, that’s the place one uses massive leverage to participate in (or move) markets. Futures, options and other derivative products which are the perfect vehicles for telegraphing loaded messages to all the robot computers that watch the CME feeds like hungry hawks. 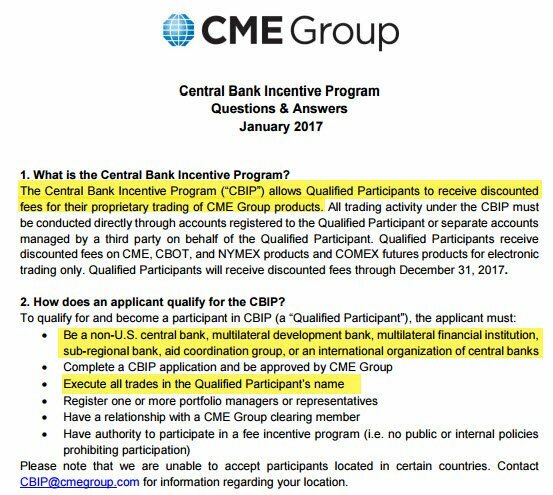 The CME actually has a Central Bank Incentive Program. 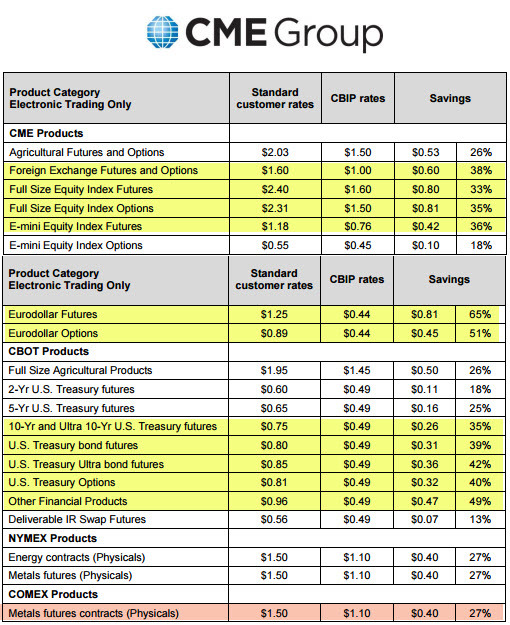 The CME incentive programs are reserved for their very best (i.e., highest volume) customers. So we can state, without question, that central banks are heavy participants at the CME. 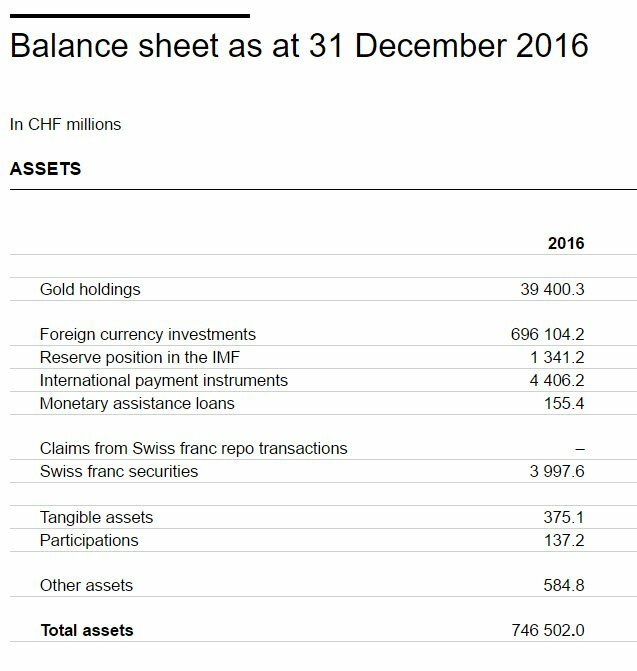 No central bank admits to having any of the CME products on their balance sheet. An additional fourth observation is that the equity markets continue to experience remarkable recoveries time and time again, even when only the slightest weakness in prices is seen, and at all key support levels. So let’s break all that down and dig a little deeper. The (cover) story behind the NYFed moving its market-oriented trading operations to Chicago was because they allegedly got worried by superstorm Sandy and wanted to relocate a little further inland, away from the effects of any future such storms. Shortly after this news became known (and there is only this sole Reuters article to pull from, I couldn’t find any other major news outlet that covered it) some sharp eyes at ZeroHedge noticed that the new job offerings that opened up soon after in the Chicago area included this job description element: Perform account services to foreign central banks, international agencies, and U.S. government agencies. You’ll find out why that’s meaningful in the next few paragraphs. It will support the contention that moving the Fed’s offices to the Chicago area might have had less to do with superstorm Sandy and more with preventing superstorm financial meltdowns. Now let’s look at the CME’s Central Bank Incentive Program (“CBIP”). Here’s the notice from the CME webpage. The first two things we note in the program is that it heavily discounts fees to central banks to help them conduct “proprietary trading of CME products.” As a reminder, those ‘products’ are options and futures (both leveraged derivatives). Well, first up it’s obvious that the central banks are playing with a huge array of leveraged derivative products. Second, we might glean something from the offered discounts. Assuming that the heavier the trading the greater the discount, this table makes sense to me. Everything in yellow has a discount of 30% or greater. The heaviest discounts are applied to Eurodollar futures and options, a category that makes perfect sense for central banks to play in given their legal role and public mandates. Coming in next in order are US Treasury futures and options. Again, these make sense if central banks have exposure to US Treasury bonds that they’d like to hedge, and I have no complaint with these. However, I cannot find a good reason that central banks should be monkeying around in US stock futures. Nor can I make a good case for energy, agricultural or metal contracts. Yet they all appear on there. Note in orange at the bottom are thee metals contracts. We can deduce that they are bought and sold by central banks, but coming in at a 27% discount, perhaps not in the same large quantities as other products. This doesn’t seem odd to me because the commercial bullion banks do such a good job of smashing gold and silver with disturbing regularity and zero regulatory response. Perhaps the central banks only feel the need to intervene every so often. Finally, I have no idea what “Other financial products” are at the CME but they’re traded often enough to garner the largest discount (49%) on the entire table. One wonders if perhaps this isn’t a “masked bucket” that includes everything the central banks would prefer was not revealed at all. Nor is there anything on their income statement that looks like a CME related gain or loss. Further, I have not been able to find a single central bank that admits to using CME products. But we know that they are, so having some secrecy there is clearly important to them. This supports the “market propping” idea because admitting such a thing is simply a big no-no….unless you are the Bank of Japan which not only buys equities and ETFs hand over fist, but openly does so specifically on down days when the Japanese stock markets could use a helping hand going in the “right “ direction (which is always “up”). In Part 2: The Coming Conflagration, where we answer Question #2 and the all-important Question #1 raised above, it becomes abundantly clear why all of us should care — deeply. A tumble from these heights would destroy jobs by the millions, wipe out trillions of (phony) wealth, and invite great populist angst opening up the possibility of truly horrible leaders to emerge. As I’ve quipped to some people, if you don’t like Trump you are going to positively *hate* whoever comes next if the current wealth gap persists (or worsens). But make no mistake: it will be the ordinary people who will be forced to eat the losses when all this blows up. So we should care. 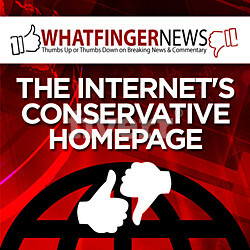 As well as remain very alert to what the Federal Reserve and other central banks are doing. Because if they fail, it’s our wealth, our jobs — and possibly even our lives — on the line. Civil War by the End of Summer! The Battle of Berkley – This was Just the Beginning.